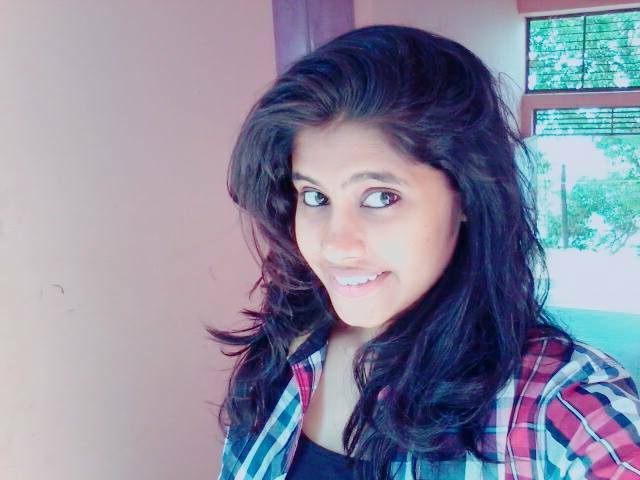 Divya Singh Chouhan passed her 12th from The Fabindia School in 2012-13. Her classmates were Shaily, Shefali, Yogendra, Ashish etc. She was good in academics. She completed her graduation from K.N. Girl's College, Jodhpur. She completed her post-graduation from JNVU. After completing her studies she chose her career as a teacher. She is a teacher in Central Academy, Jodhpur. Best of Luck for her future. Wednesday, 2nd May: Staff had a PLP Session with Chairman Mr. Sandeep Dutt. The session started with the giving away of certificates as a token of appreciation to all those who worked to make the Conclave a success. Support staff, Admin staff, LFIN Conclave Team received the certificates. Thanks to all of them, especially to Ms. Devanjali Dutt and Mr. Manish Chetri who extended a helping hand from their respective places. Then the Minutes of the Last Meeting were passed. Then Summer Reading Project was given to the educators by Mr. Sandeep Dutt. My Good School Alliance and LFIN Plans and work at partner schools were discussed. 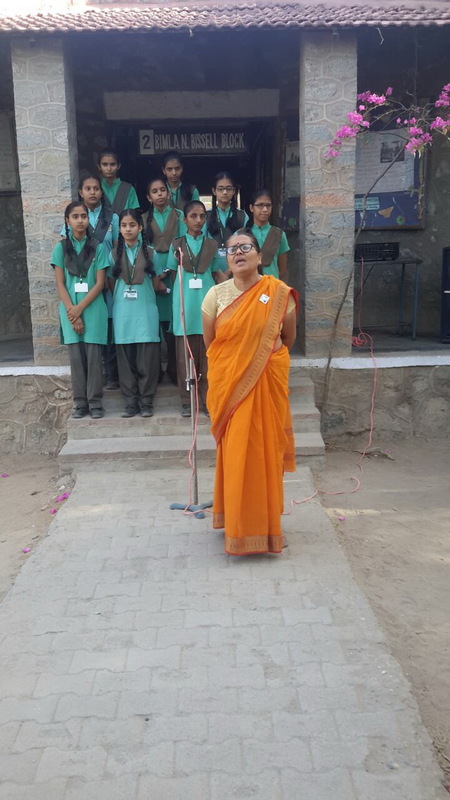 Feedback of Edthena was given by Ms. Rajeshree Shihag. CMS was shown and explained by Mr. Pralay Nag. Thursday, 3rd May: PLP Session was organised in which the educators sat in their action teams and discussed on the values given to them. EDUCATOR THIS WEEK: Ms. Bharti Rao / Educator was selected as Educator This Week. She shared her thoughts on 'Humility'. She narrated a story of George Washington and gave the message to the students to be humble, not to be proud as when pride diminishes and disappears humility increases and looms larger. She also quoted Sir Chinmoy's quote:"The strength of pride must eventually surrender to the power of humility"
The Staff wished Ms. Urmila Rathod a Happy Birthday. May God bless her and a bright future! 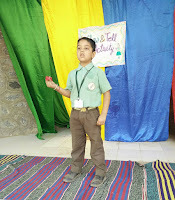 Ms. Kalpana Vaishnav M/O Harsh and Charu Vaishnav was selected as Parent This Week. She addressed the Assembly. KV: My two ward are studying here Charu and Harsh . KV: No, I have not achieved my goal because I wanted to be a teacher. KV: I expect from the school to become famous and popular in Bali area..
KV: I expect from my children that they should never disobey their teachers and do well in studies..
ED: What difference have you seen in our school and other school? KV: Along with Academics the school also provides an environment to develop in other activities which is not seen in other schools. ED: Would you like to visit the school again? 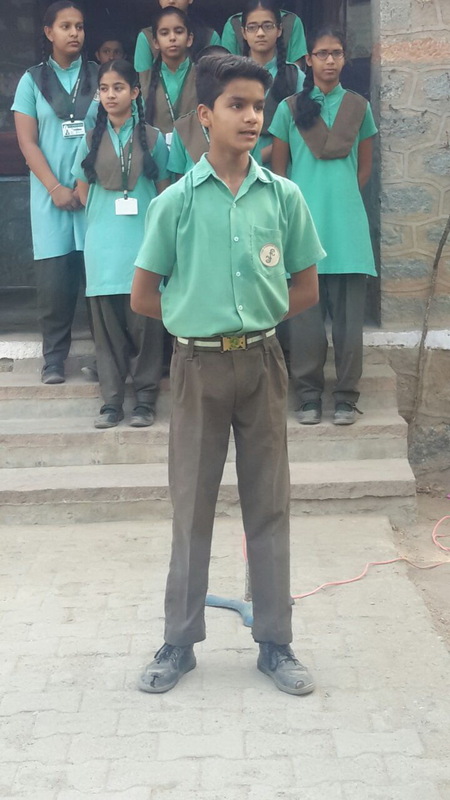 STUDENT THIS WEEK: Aryan Sirvi/ IX was selected as the Student this Week for scoring 100% in two subjects. 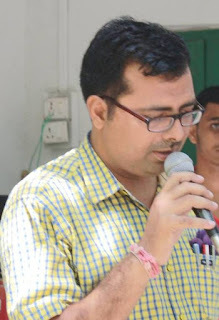 He motivated the students by asking them to be work hard to achieve success and to have trust on themselves. He said that Skill represents the quality of a student. It is not possible that one student should have skill in all the areas but each and everyone has some or the other skill. 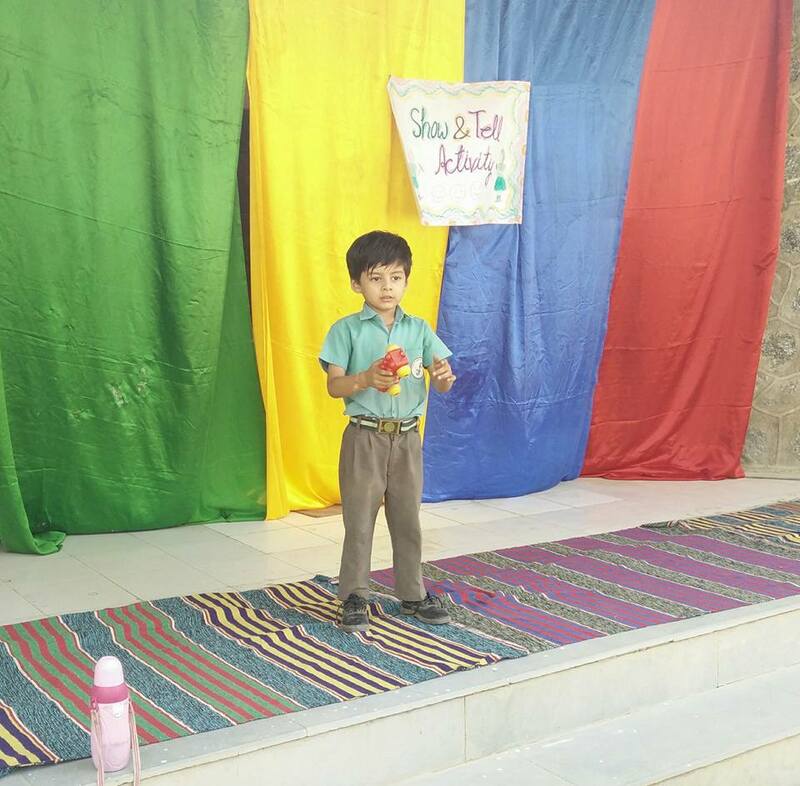 Everyone should have trust on their skill .It is not necessary that by academics only you can get success you can also get success in skill area such as sports, art ,music etc. but you should have trust on yourself. "Success is assured when a person fears the pain of regret more than the pain of the process". Good morning Respected Judges, Principal ma'am, teachers and my dear friends. 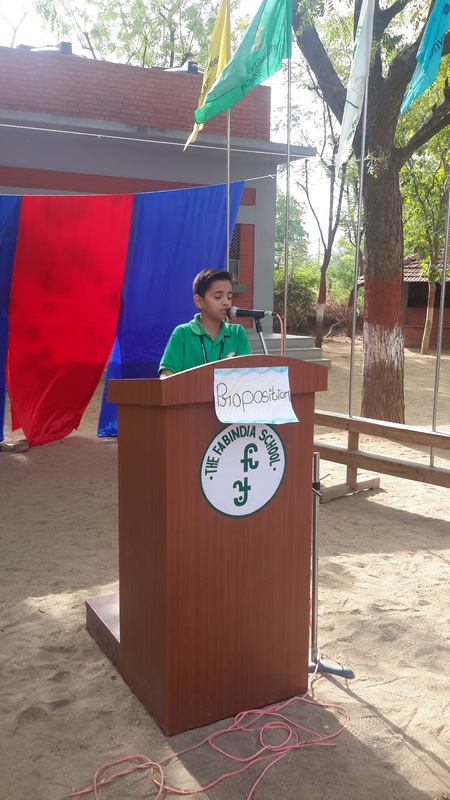 Today I Suryaveer Singh stand before you to speak against the motion "Academic excellence is necessary to get success". And I am strictly against the topic. Success is not getting a grade or degree, if that was it then why aren't all the graduates from Harvard, Oxford or Cambridge University successful? The rule of success is hard work and destiny of course. If a student of engineering gets good grades but he is not practically effective in relationship buildings and solving crisis or proper planning, even though he may be successful in getting a job but it will not lead him far. On the way he is sure to fade out. If you look into the directory of successful people who are doctors, engineers and IT professionals, then you will notice that many of them dream to be employed by people like Bill Gates or Richard Bronson, who are prosperous despite not having college degrees. They are not the only one, other successful people are Stevie Jobs co-founder of Apple, Richard Branson founder of Virgin Atlantic airways, Virgin Mobile and other virgin brands, Dave Thomas founder and CEO of fast food empire Wendeys. In last I'll say just where there's a will there's a way, there is always a chance for everyone to be successful in life as long as the are willing to take on the challenges. The system of reservation in India comprises a series of action measure, such as reserving access to seat in the various legislatures, to government jobs and to enrollment in higher educational institutions. Our constitution provided them with adequate opportunities for development. I feel that reservation should not be there because it is an opportunity in which the people are not doing their work honestly. Some people are enjoying this opportunity because they feel that they can easily get job. Many non-reserved people have been educated in difficult situation, their hard work should not be wasted, they have right to get equal chance so why not given a chance to non- reserved people also. They should also get chance to show their ability. Reservation is for backward classes or ST or SC people who is capable to do some work. It is good way in some job detail or educational so poor people can get equal opportunities and they can study well. Suppose there is a person who is good in studies, sports etc. If he or she will not get chance how can they show their ability or interest in their work. 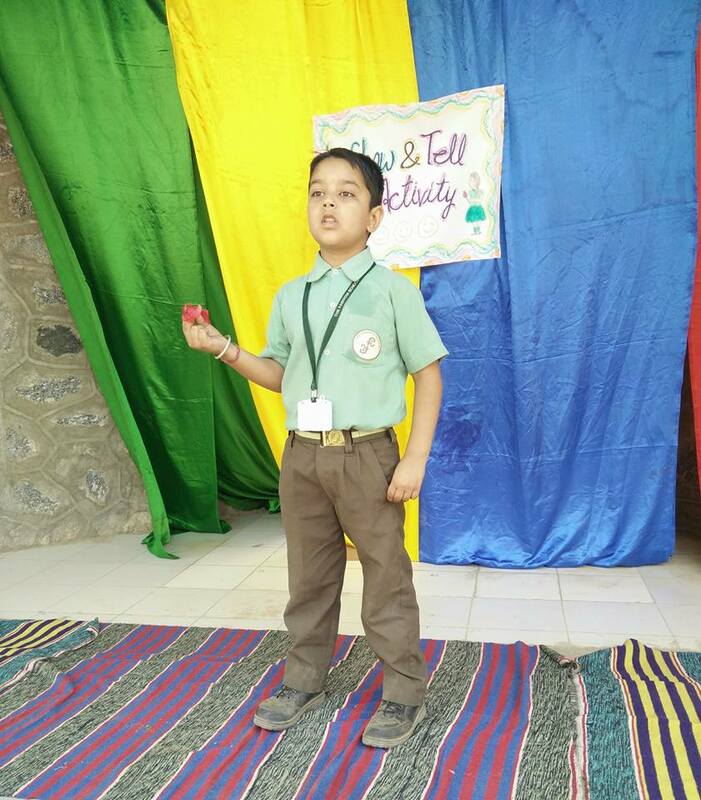 Saturday, 5th April: To enhance language and communication skills Story Telling Competition was organised for the students of Primary Section. 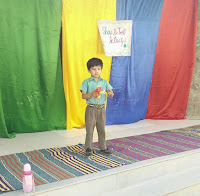 Each and every student participated in the competition. They related beautiful stories which had a moral. They were judged by their Class Teachers. 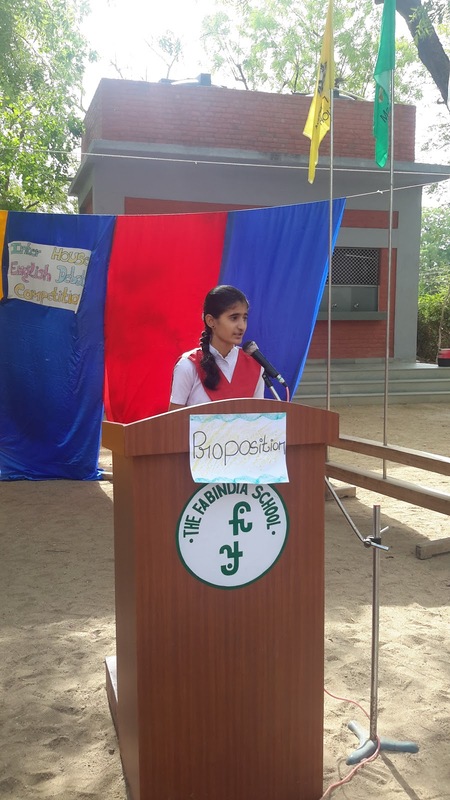 IH Debate Competition was organised for the students of Middle and Senior Section. The motion for Middle Section was 'Should there be Reservations'. The motion for the Senior Section was "Academic Excellence is necessary for Success'. In the second half IH Cricket Match was organised. 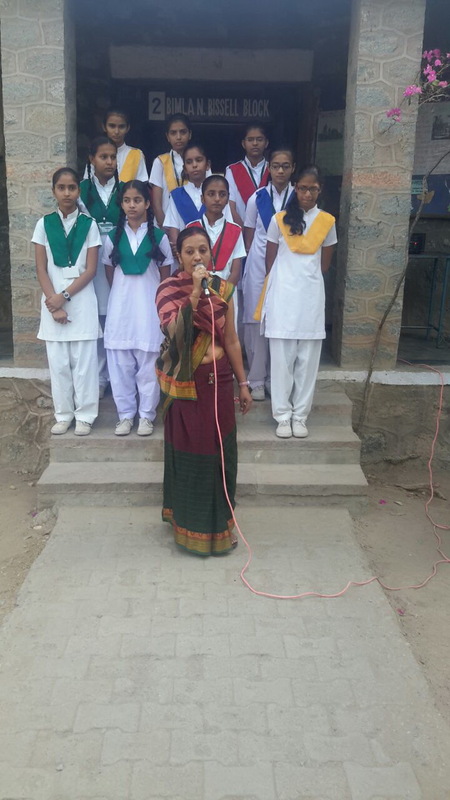 First match was between Teresa House and Dhyanchand House to attain first and second position in Middle Section. So, Teresa House won the match and got first position, Dhyanchand House won the second position and Gandhi House won third position. Second match was between Teresa House and Raman House to attain third position in senior section, Teresa House won the match and got third position, Dhyanchand House won the second position and Gandhi House won first position.